Why limit who can request Lyft rides? 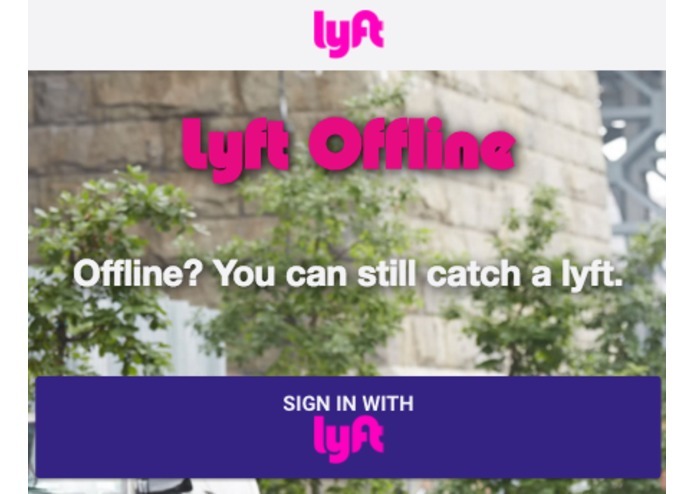 Lyft Offline allows you to request a Lyft with NO internet connection. "I have an old Nokia mobile phones, that doesn't have internet access nor acess to download & install the Lyft app; How can I still get access to Lyft?" Allow On-Demand Services Like Uber, Lyft to be more mainstream in developing world where there is limitied to no internet access. Lyft-powered SMS. 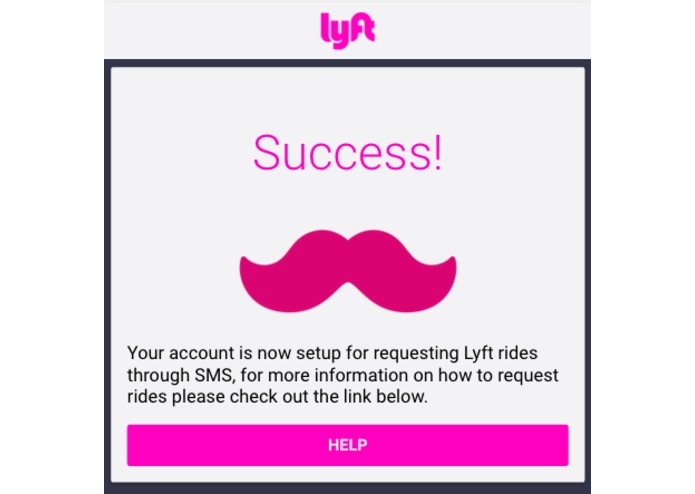 Have all the functionalities that a Lyft Application would have via SMS only. No wifi or any type of internet access. Functionalities include and are not limited to request a ride, set origin and destination, pay and provide review/feedback. Used Google Polymer to build the front end. 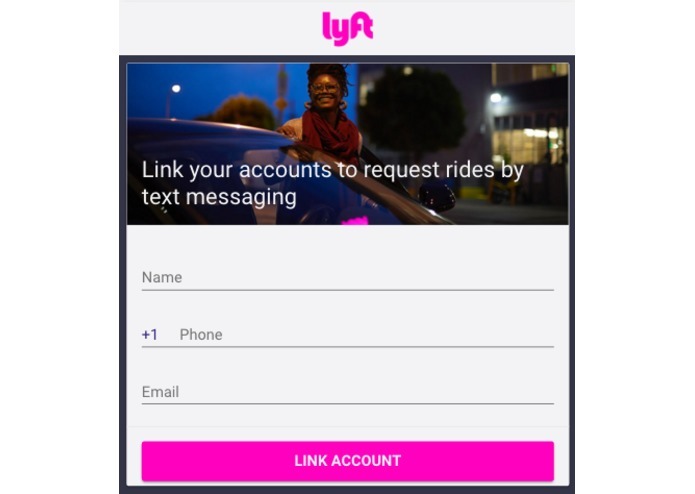 For the backend we used the Lyft API to take care of rides. The location/address have been sanitize using Google Places API before it gets to the Lyft API. 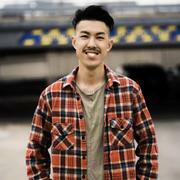 The database is powered by MongoDB, spun off the application using Node.js via Cloud9 cloud IDE. Finally, Twilio API which allow user/client to interface with only SMS. 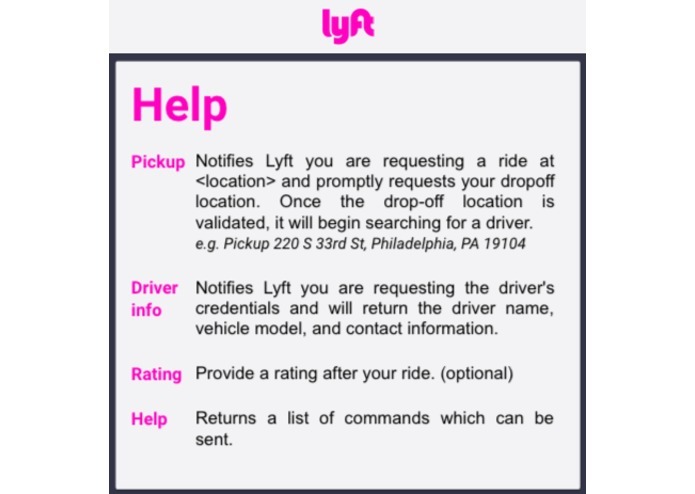 The Lyft API did not have a NodeJS wrapper so we had to create our own such that we were able to perform all the necessary functions needed for our project. Our biggest accomplishment has to be that we completed all of our objectives for this project. We completed this project such that it is in a deployable state and anybody can test out the application from their own device. In addition, all of us learned new technologies such as Google Polymer, Twilio API, Lyft API, and NodeJS. We plan to polish the application and fix any bugs found as well as get approval from Lyft to launch our application for consumers to use. Built backend server using Node.js, Express, MongoDB, Mongoose and integrated Passport sessions, Lyft API & Auth, Google API, and user end-points.